Welcome to GSMChecker.com! GSMChecker provides a set of useful tools for mobile owners and potential buyers. 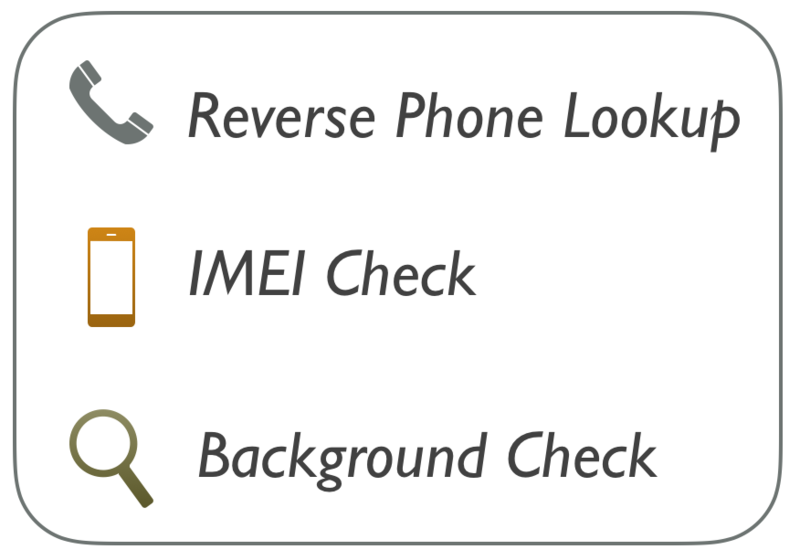 For instance, this site can be used to look up IMEI and phone numbers.